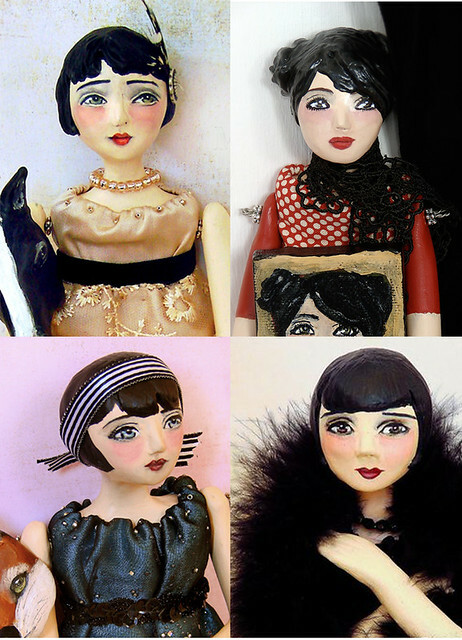 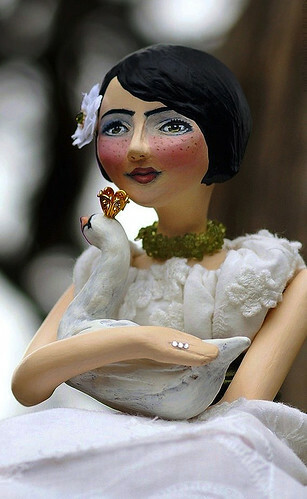 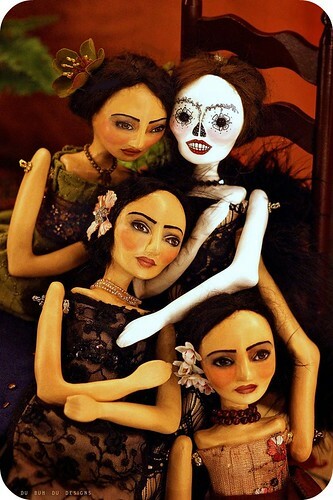 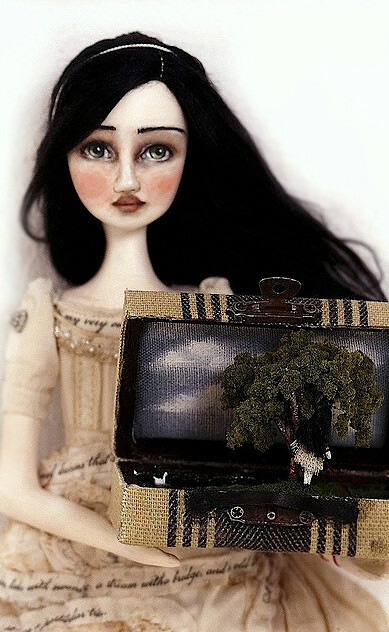 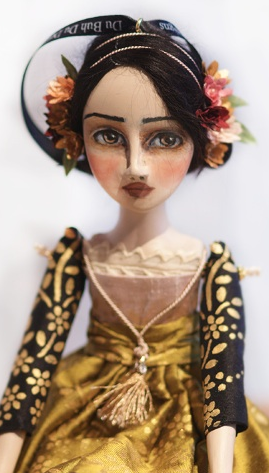 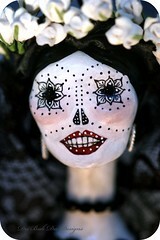 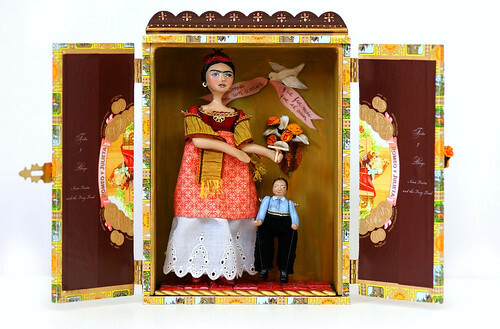 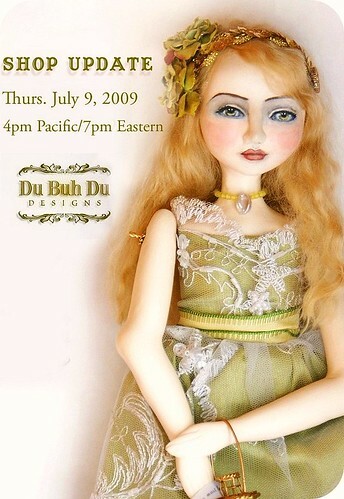 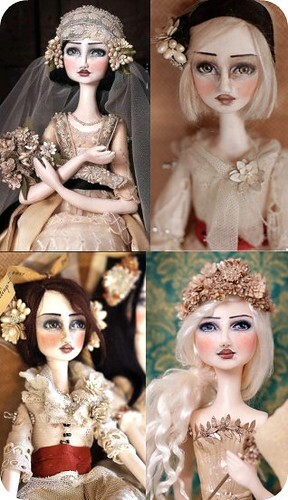 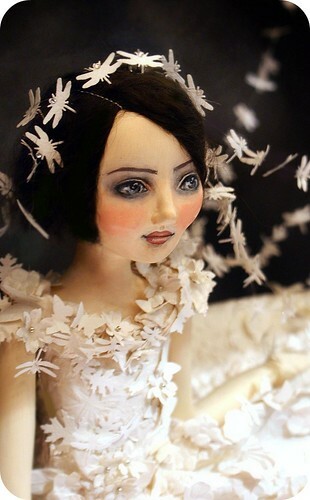 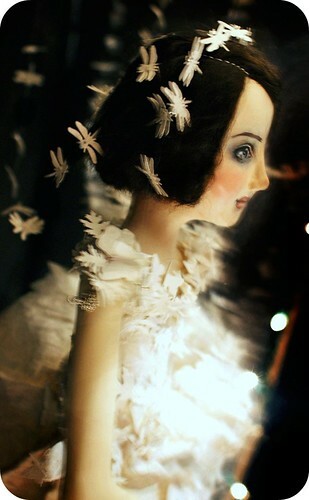 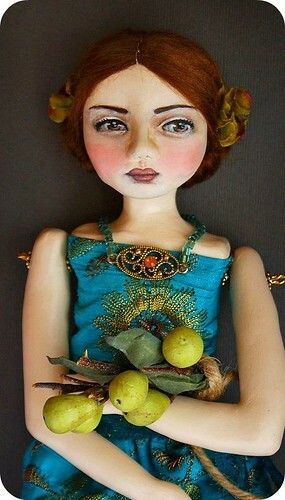 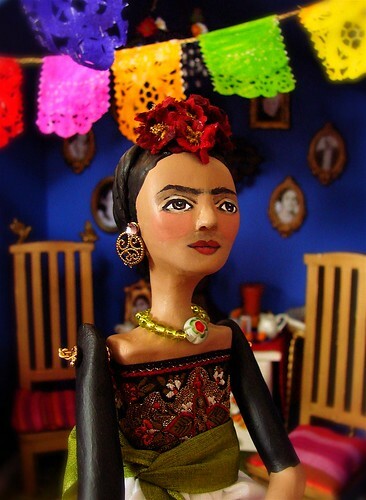 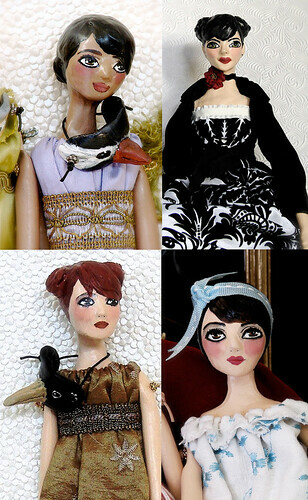 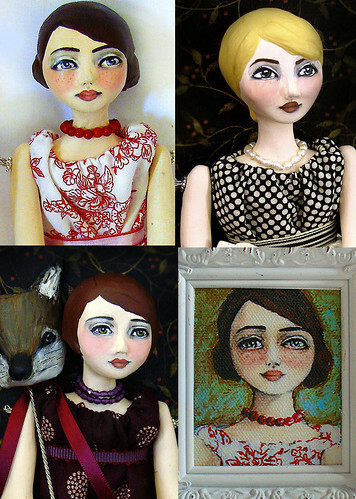 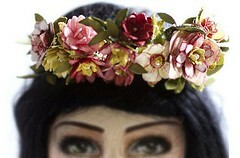 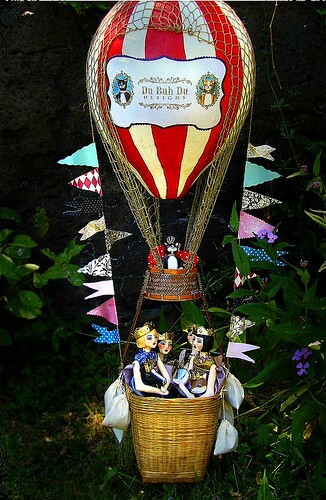 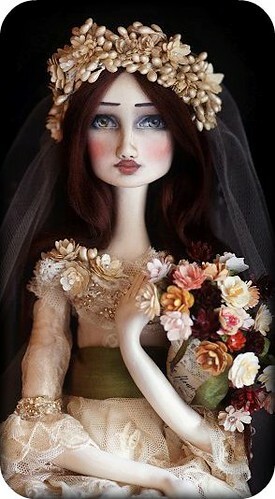 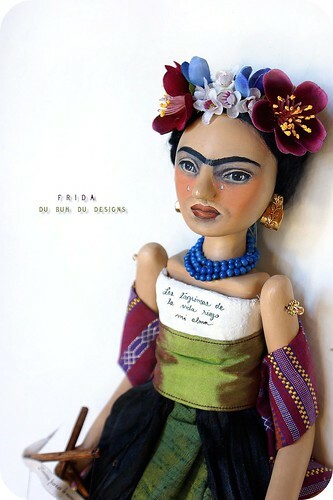 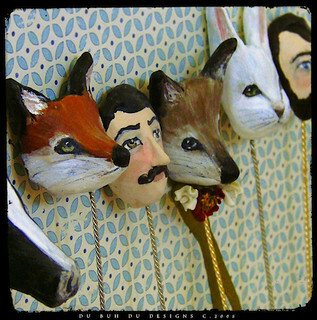 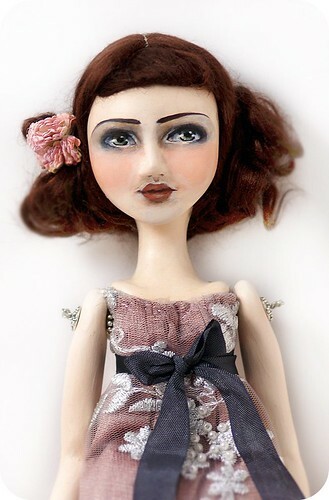 One Year Anniversary of my Etsy Shop, Doll Give Away and Art Doll Quarterly! 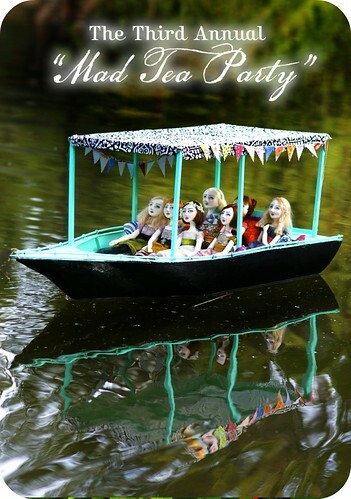 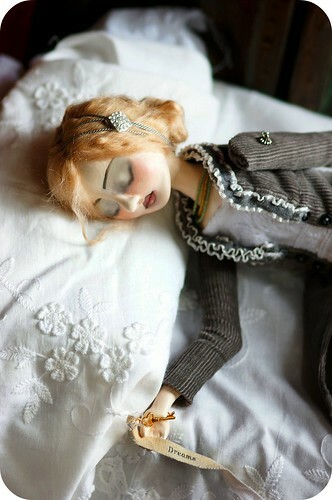 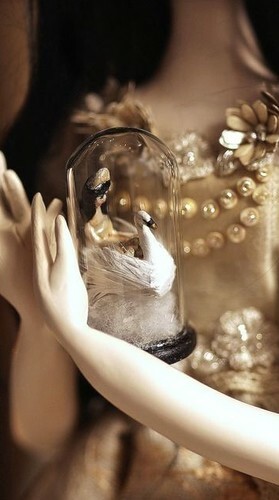 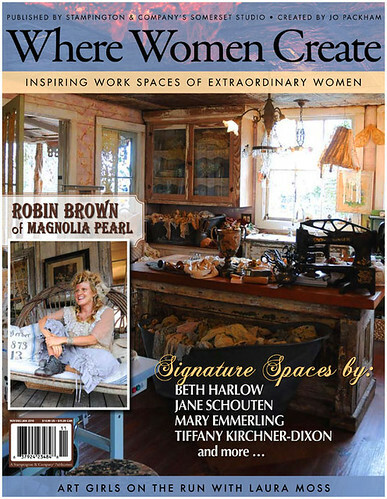 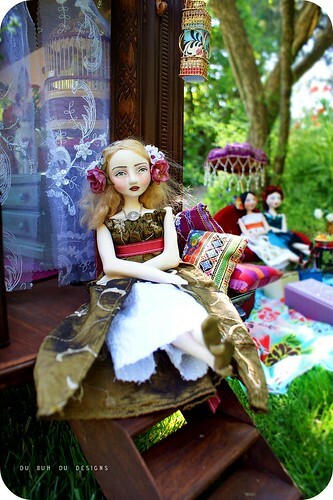 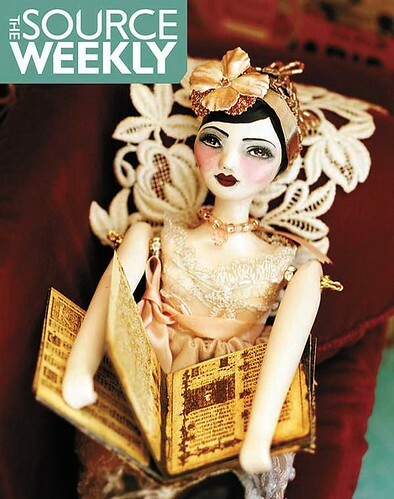 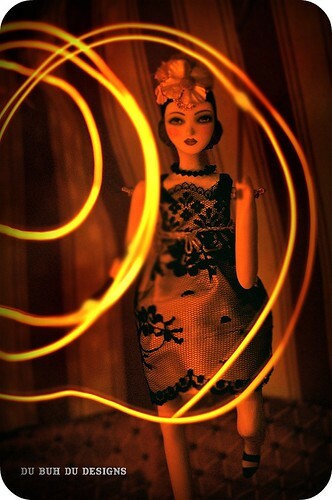 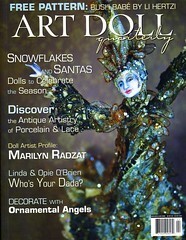 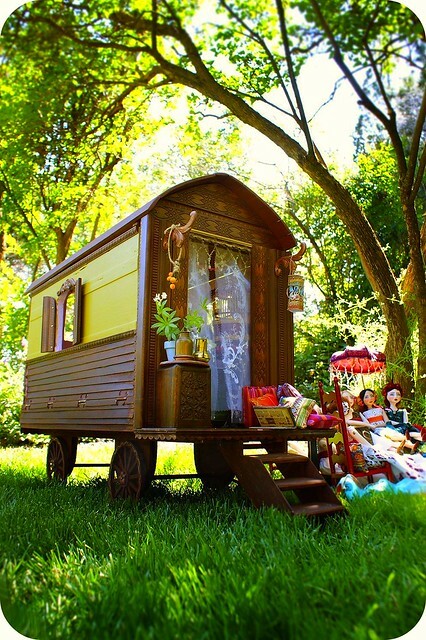 Latest edition of ADQ ~includes some of my dolls..yay! 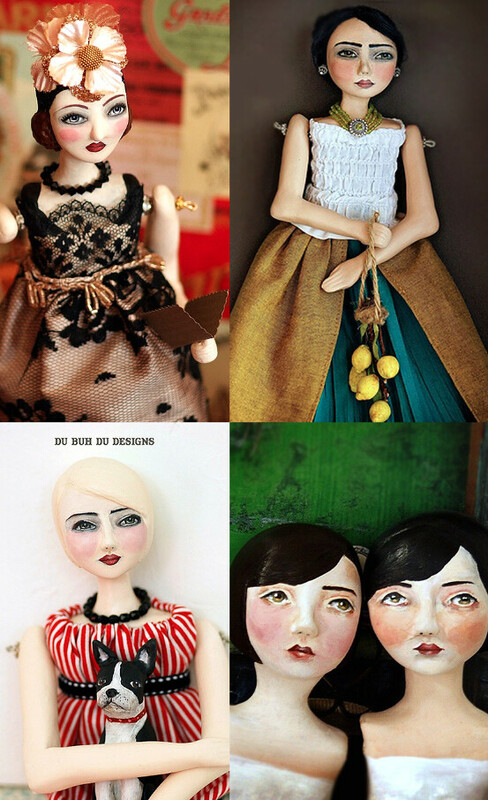 In celebration of the opening of my Etsy shop one year ago today I am having a Doll Giveaway as a way of thanking all of you for an amazing year!! 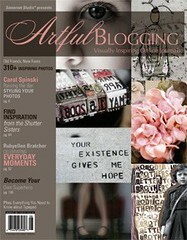 I will randomly pick one winner on Sunday November 9th. 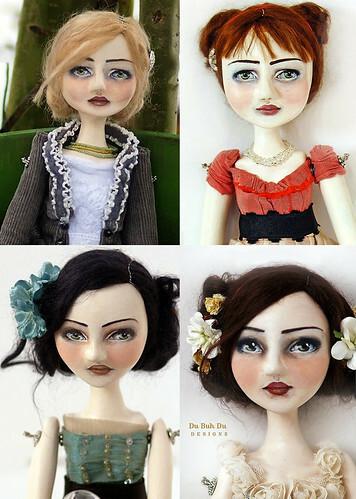 That person will get to pick one of the 22-23 dolls that will be part of my shop update before they go on sale! 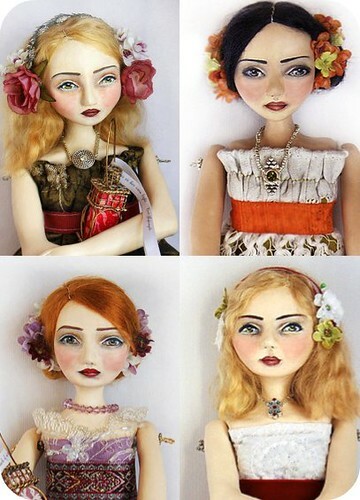 The dolls will include the sixteen that I showed in the previous post along with the four below and a few others to come:) I will post images of all the completed dolls by the time the winner is picked. 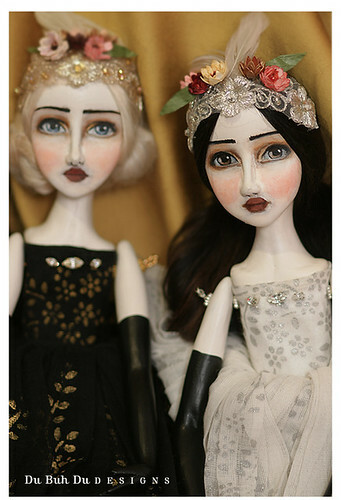 The Shop update will follow two days later on Nov. 12th (if all goes as planned).